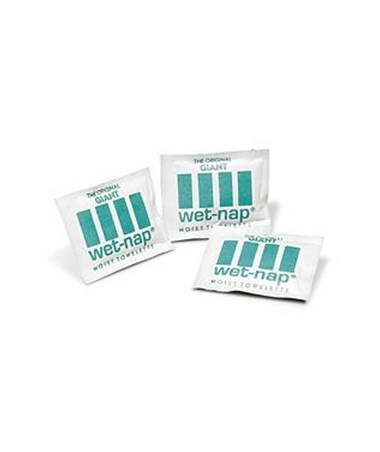 The PDI Wet-Nap® Moist Towelettes provide convenient clean up without soap and water. 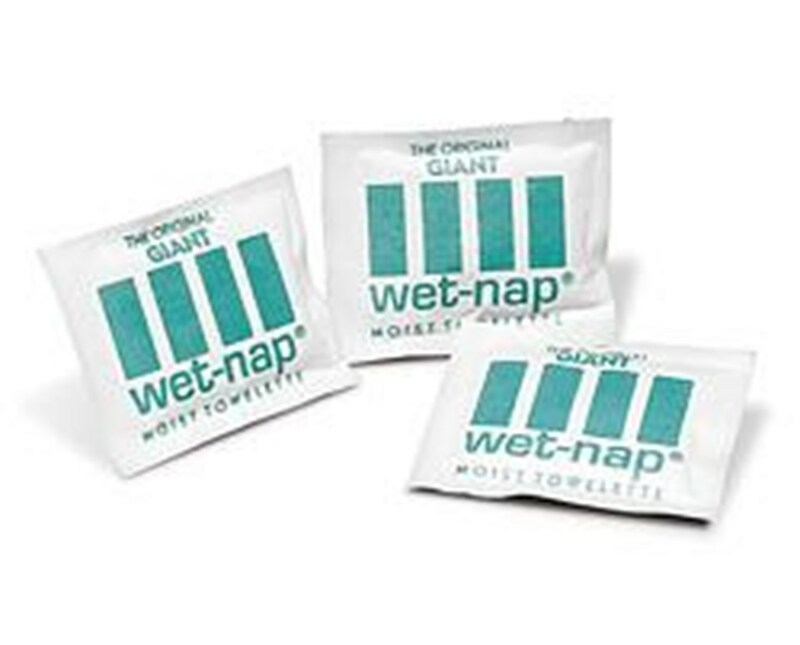 The Wet-Nap® Moist Towelettes are available in convenient, single use package. They are gentle on face and hands and feature a fresh lemon scent. The perfect choice for keeping your loved ones healthy and germ free! Purchase this product directly online. Just click add to cart!